A car crash left two 18-year-old men dead and two young women injured. The driver faces serious charges, including DUI and manslaughter charges. 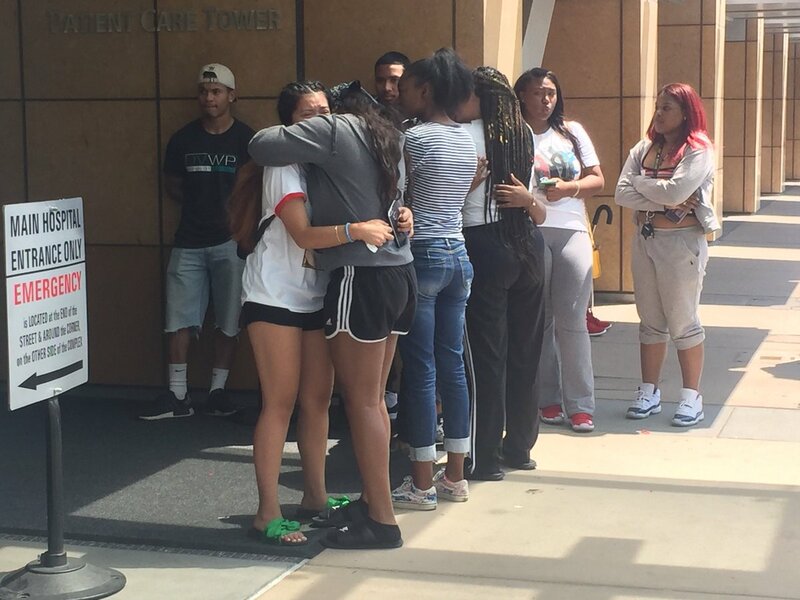 Friends and family members hugged, keeping vigil outside John Muir Medical Center in Walnut Creek for two young women badly injured in a terrible car crash early Sunday morning. The crash killed two 18-year-old men who were also riding in the car. Hackney’s 18-year-old cousin, Ramya Ramey from Antioch, was driving the car. The CHP says it plunged off a connector ramp from eastbound Highway 24 to northbound Interstate 680. “It’s my understanding this was Mya’s core group of friends,” Hackney said.